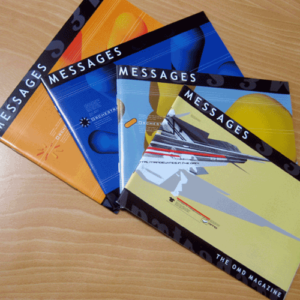 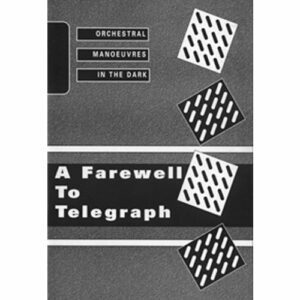 New items have been added to the Messages Shop section of the website – including limited copies of the Greek issued History Of Modern box set. 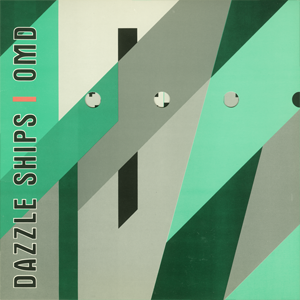 Greek record label Undo’s beautiful release of OMD’s History Of Modern features the CD/DVD double digi-pack edition of the album plus a bonus CD EP containing eight mixes of ‘If You Want It’. 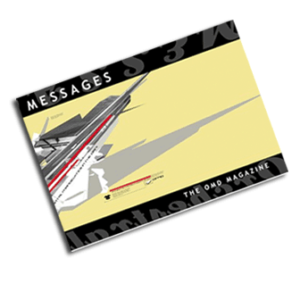 This includes previously unreleased remixes by Marsheaux and IT95. 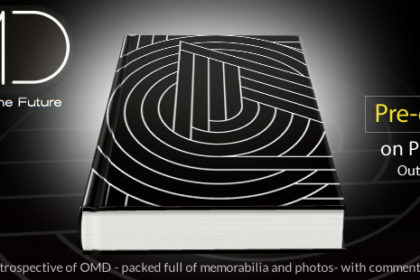 Both come enclosed in an exclusive luxury slipcase. 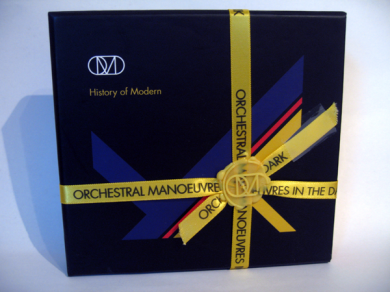 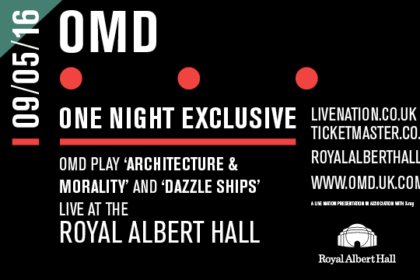 The package comes wrapped in a unique Orchestral Manoeuvres In The Dark gift ribbon and sealed with a special OMD wax logo.